The cost of becoming a citizen in Canada has been reduced for young people aged 18 an under in a bid to encourage more of them to take the step. The Government said it is committed to encouraging all immigrants to acquire citizenship and to help make that easier the fee for minors applying under subsection 5(1) of the Citizenship Act has been reduced. This follows a change in the law in 2017 which removed the requirement to be 18 years old to apply for a grant of citizenship which made it easier for minors to apply for citizenship on their own behalf. 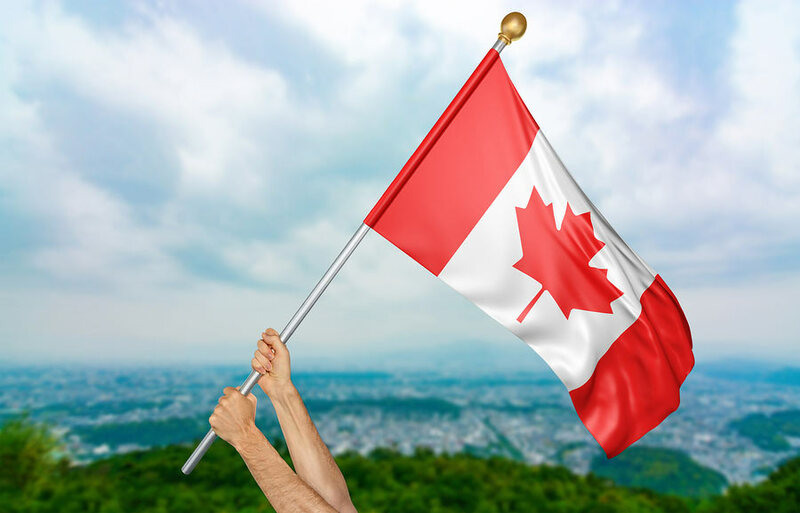 Immigration and Citizenship Minister Ahmed Hussen said acquiring Canadian citizenship is one of the strongest pillars for successful integration into Canadian life. He announced changes to the fee schedule set out in the Citizenship Regulations to lower the processing fees for minors applying under subsection 5(1) of the Citizenship Act from $530 to $100, bringing them into line with the processing fees for minors applying under subsection 5(2) of the Act. This ensures that there is no difference in the fee paid by citizenship grant applicants who are minors, regardless of whether they have a Canadian parent, are applying with a permanent resident parent or are applying on their own behalf. Anyone who already paid the $530 fee for a minor applying under this subsection on or after June 19, 2017, will be reimbursed the difference of $430. Immigration, Refugees and Citizenship Canada will contact these applicants directly to outline the process for receiving a refund. Minors who do not have a Canadian parent, or a permanent resident parent applying for citizenship at the same time as them, can apply for citizenship under subsection 5(1) of the Citizenship Act. Therefore, the reduction in citizenship fees will help more minors, including immigrant children in the child welfare system or in the care of the state, acquire Canadian citizenship, according to Hussen. The Citizenship department will be engaging provinces and territories, childcare agencies, immigration service provider organizations and other stakeholders to raise awareness of the change. The department will also provide information on how these institutions can assist minors in their care to acquire citizenship. ‘We encourage all immigrants, including those under 18 years of age, to take the path to Canadian citizenship and benefit from permanently belonging in Canadian society,’ said Hussen. ‘We are pleased that these fee changes will further facilitate access to citizenship for minors and reduce the financial burden for potentially vulnerable children,’ he added. I have a British daughter from a British partner, can I depend on my daughter or used her citizenship to get permanent resident in UK, though I do travel to UK with visit visa. Please I need your advice and procedures to go about it.